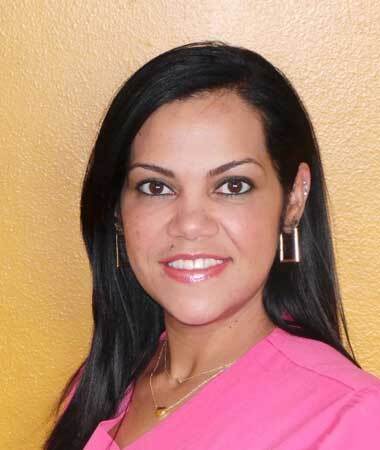 Betzi is a dental assistant and implant coordinator. She has over 20 years experience in the dental field. Betzi loves interacting with the patients, getting to know them and she feels like part of the family at Midtown Dental. She looks forward to taking cruises to the Caribbean and is the proud mom of three children.